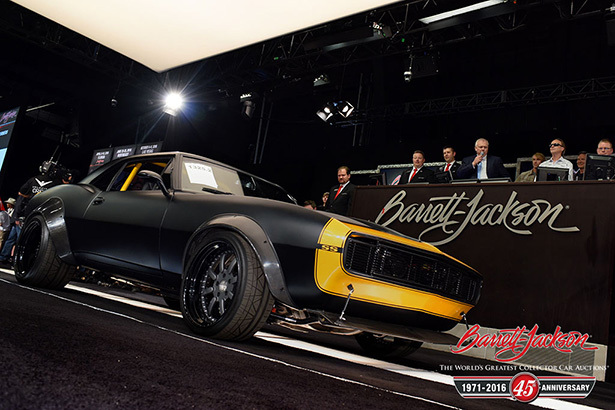 WestWorld in Scottsdale was once again home to the Barrett-Jackson auction this year and once again it was a smashing success. 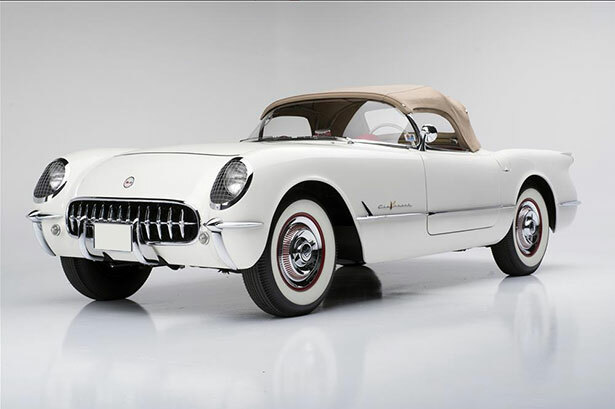 1,469 vehicles were sold for approximately $102 million and more than 1,400 pieces of automobilia were auctioned off for over $3 million making the grand total a little over $105 million (unofficial total). 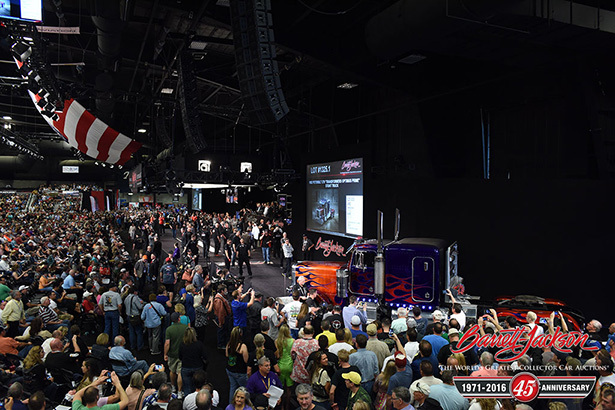 Around 350,000 people were in attendance over the 9 day event of the 45th Anniversary Auction including many celebrities. 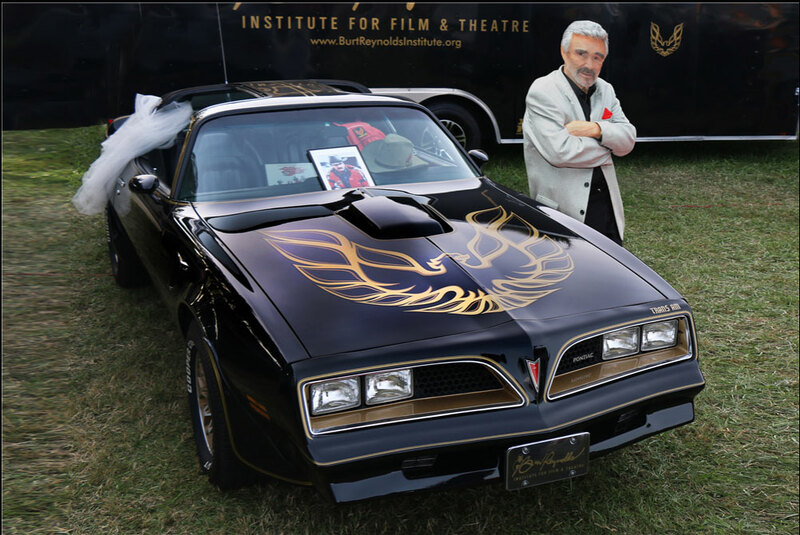 One of the most anticipated celebrities was Burt Reynolds as he rolled onto the auction stage in the 1977 “Smokey and the Bandit” movie-promo Trans Am. As “Eastbound and Down” was playing throughout the arena, Burt was met with a standing ovation from a capacity crowd. Before the bidding commenced he got the crowd roaring with a couple of jokes just to get the ball rolling. 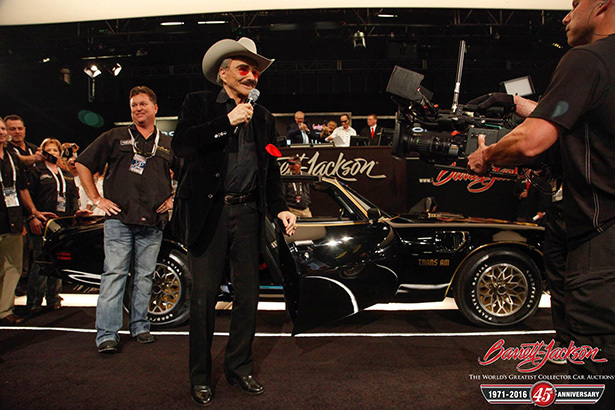 Burt must have done the trick because the “Bandit” sold for $550,000 to John Staluppi’s Cars of Dreams Museum in Florida. 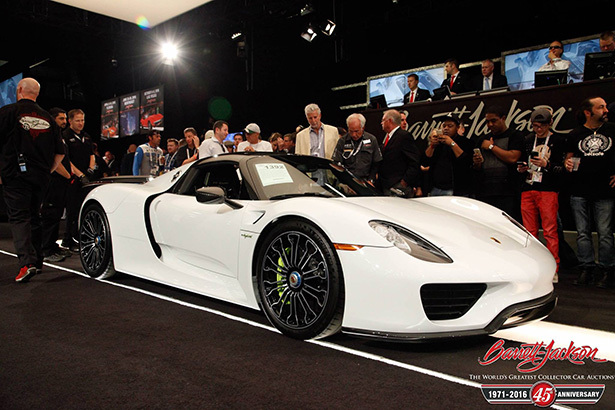 Other notable stars to cross the auction block were Optimus Prime and Bumblebee from the hit movie “Transformers“. Optimus is a 1992 Peterbilt 379 Stunt Truck that sold for $121,000. His little partner Bumblebee is a 1967 Chevrolet Camaro SS who fetched $167,200. To make the vehicles even more enticing, the movie director Michael Bay offered the highest bidders a walk-on role in the next Transformers movie. While the celebrities got the crowd amped up, the real stars of the show were the collector cars that brought in over 6 figures. 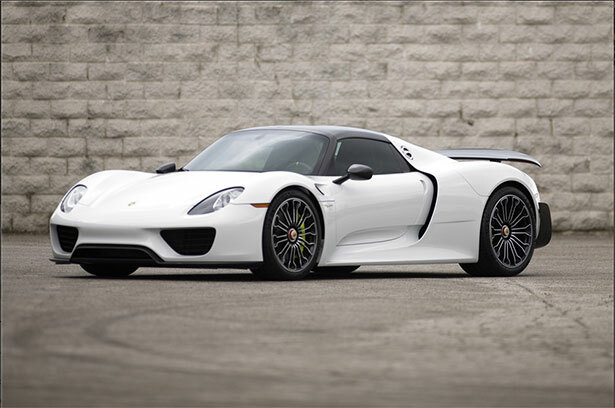 A one-of-a-kind 2015 Porsche 918 Spyder Weissach set a new auction record being sold for $1.76 million. 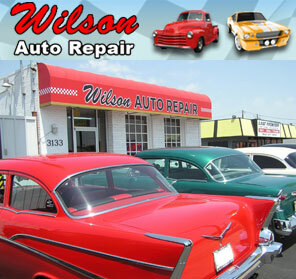 The biggest sale of the event went to a trio of collector cars. They were all VIN #001 Corvettes from consecutive years. 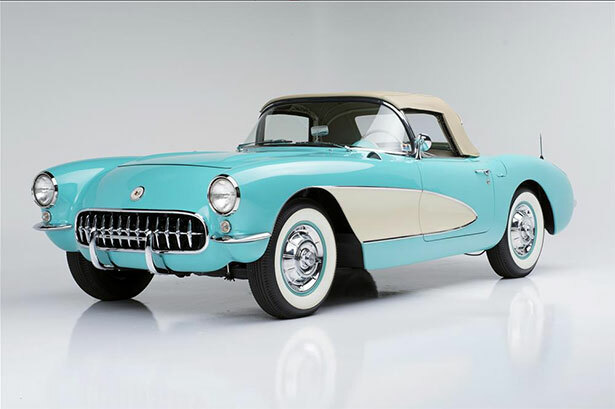 The 1955, 1956 and 1957 serial runs brought in a whopping $1,815,000! This is truly a unique collection! 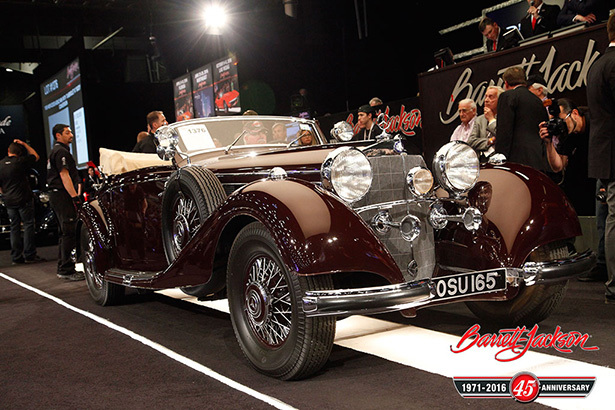 A beautiful 1939 Mercedes-Benz 540K with a “Cabriolet A” Body Conversion had everyone’s interest all week long and finally sold for $1,485,000. 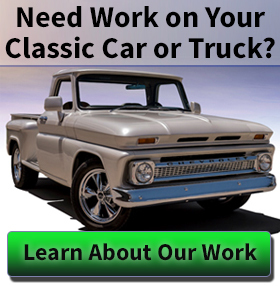 We featured this vehicle in another article featuring our favorite vintage and antique cars at the event. 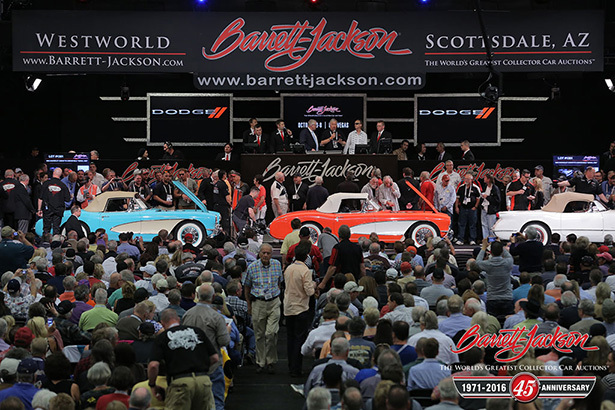 Raising money for charity is also a big part of the event and this year Barrett-Jackson managed to raise $3,406,000 to benefit local and national non-profit organizations. 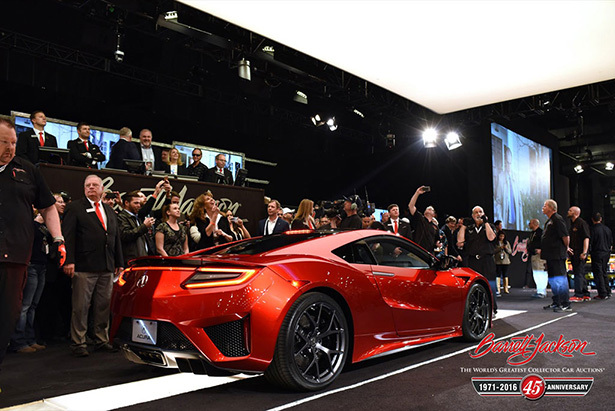 $1.2 million of that total came from the highly anticipated VIN #001 2017 Acura NSX. 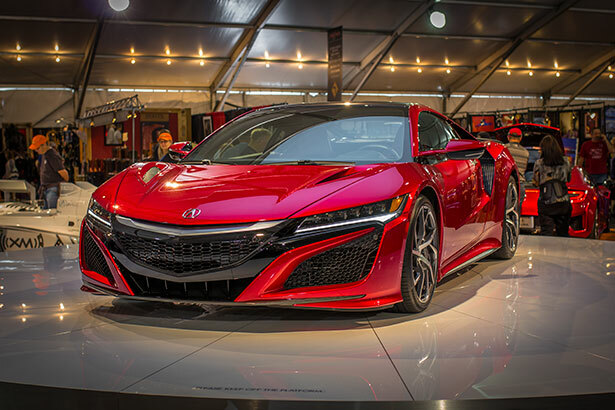 Legendary NASCAR team owner Rick Hendrick, a regular big bidder every year, is now the proud owner of this Acura. Proceeds from this sale went to the Pediatric Brain Tumor Foundation and Camp Southern Ground. 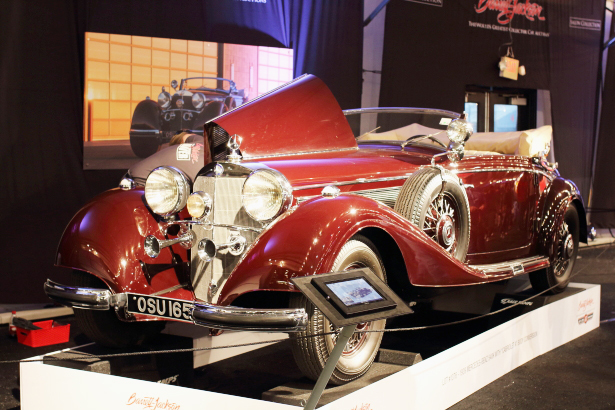 Many more notable stars and cars were at the show this year, but these were the “A-Listers” and “Big Earners”. 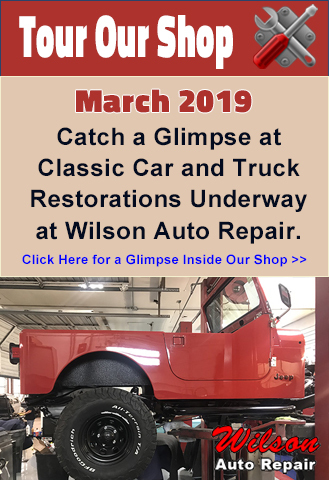 If you’d like to read more about the event then head on over to the Barrett-Jackson press release section of their website for full details of everything that went down at the 45th Anniversary Auction.